Kathleen Heady is a native of rural Illinois, but has lived and traveled in many places, including seven years in Costa Rica. She now lives with her husband in Pennsylvania. She has had articles published in The International Educator, The Tico Times (the English language newspaper in Costa Rica), and the Philadelphia Inquirer. 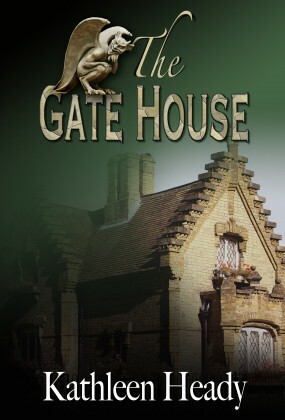 The Gate House is her first novel. It was nominated for an EPIC award in 2011.